First West of England and representatives from the University of the West of England (UWE) have launched the first of a series of new micro-hybrid Wrightbus StreetDecks for Bristol. 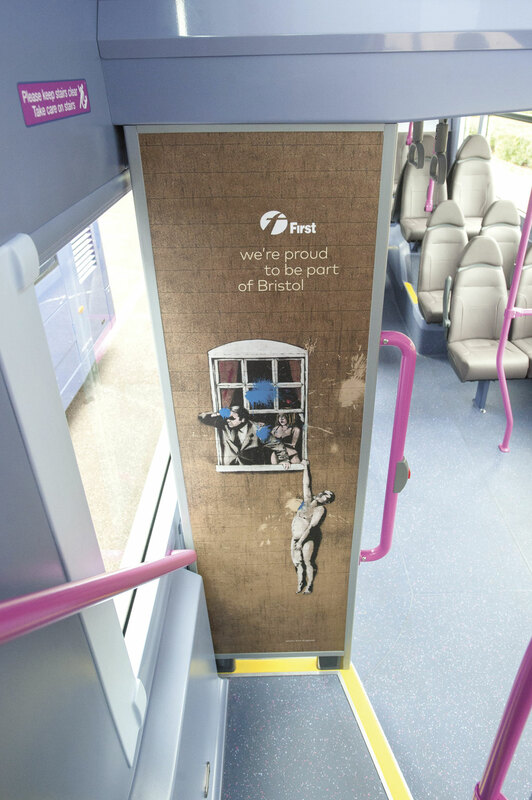 These vehicles are part of First’s £15m investment in 62 new buses across the West of England. The operator’s new fleet for the city is to feature new route branding, with each route in the future having a different colour. For example, the front of the buses for the 70 and 71 are painted pink. 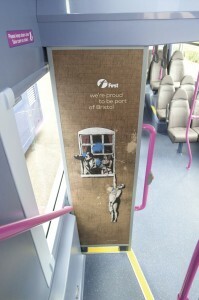 Buses in Bristol have had nearly 25% more people use them since 2013, with the new double deckers introduced to cope with this growth, replacing single deckers.